Xiaomi-backed Yi Technologies has dropped the prices of its Yi Action camera and Yi Action 4K camera in India. After the revision, the Yi Action camera can be purchased for Rs 4,999 – down from its original price of Rs 6,990, while its 4K variant will set you back to Rs 9,999 instead of Rs 17,990. The new prices will be applicable from December 17th only on the e-commerce site Flipkart. 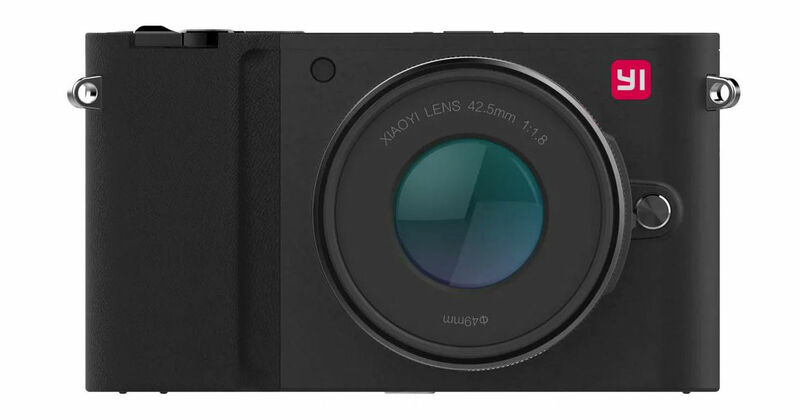 These rugged pocket-sized cameras were announced in the country back in 2017. To recall the Yi Action camera and Yi 4K Action camera specifications, they come with a single lens and can be attached to helmets, cars, and other objects. While the normal Yi Action Camera can shoot video with HD resolution at 60 fps, the 4K Action Camera with Sony IMX377 sensor – as the name suggests – supports 4K video recording at 30fps. It’s worth mentioning that both these cameras are not water-resistant, therefore, you can’t take them for surfing. The Yi 4K Action Camera offers 2 hours of battery life on a single charge, while the non-4K Yi Action Camera lasts up to 95-minute battery life. Both of these cameras support microSD cards for storage. Action cameras are unlike any other kind of cameras. They are mostly used for outdoor or adventurous activities. You can mount these cameras on your helmet or bike to make it a makeshift dashcam.